Emilie Brandt And Diskover Team Up For "Found The Feeling"
With only a few weeks left until the long-awaited release of her freshman album Freeform, singer-songwriter Emilie Brandt has just delivered her second official single, titled ‘Found The Feeling’ in collaboration with Diskover. 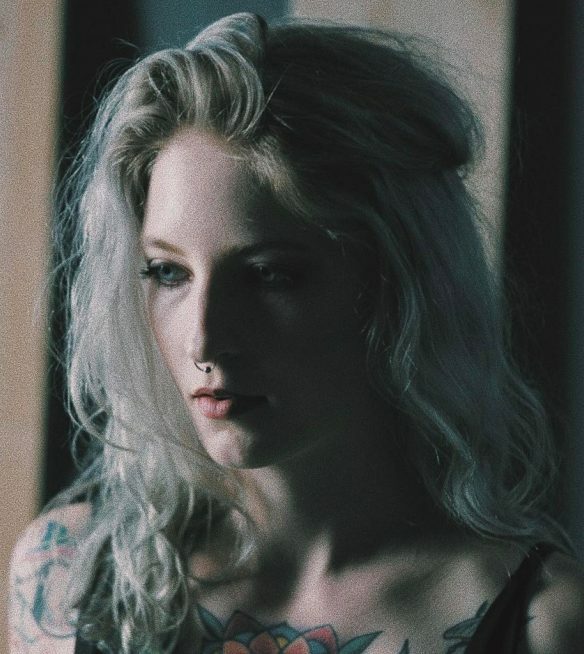 Emilie Brandt made a definitive name for herself in the electronic music sphere in late 2017, with her collaboration alongside fellow Denver native Illenium on ‘Lost,’ taken from his chart-topping album Awake. Now the rising vocal powerhouse continues her solo career efforts, enlisting the support of Brazilian producer Diskoverfor her second single of 2018, dropping ahead of it’s inclusion on her debut album, which is set for release on June 6th. ‘Found The Feeling’ is another clear testament to Brandt’s immaculate vocal talents, as she lays a set of powerful lyrics across a soothing instrumental. The track opens modestly with a tranquil guitar riff, joined by scene-setting soundscapes and Emilie’s enchanting vocals, enveloping the listener in thoughtful lyrics. A vocal-chopped progression and buildup then leads into a synth-filled electro drop, sure to impress during her upcoming live show performances. Fans can catch Emilie Brandt live in Denver, Colorado this coming Saturday, May 19that Marquis Theater and can expect to hear unreleased material from the upcoming debut album. Expectations for her debut album are growing following an impressive initial two singles, as Brandt is primed to have one of her biggest years to date. Stay up to date on all of her social channels listed below to find out about her tour dates and more new music coming this year.